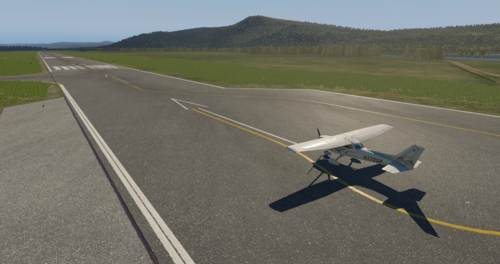 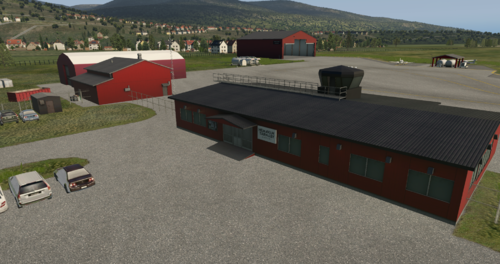 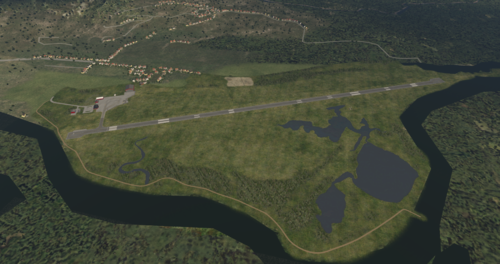 Ortho4xp, for areas further away from the airport. 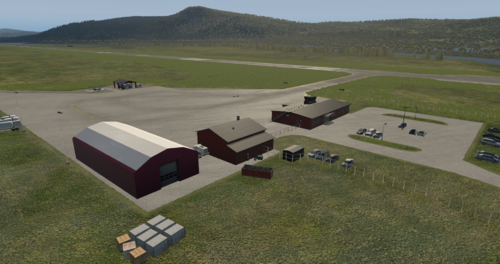 Simply download the file and extract it into your "Custom Scenery" folder. 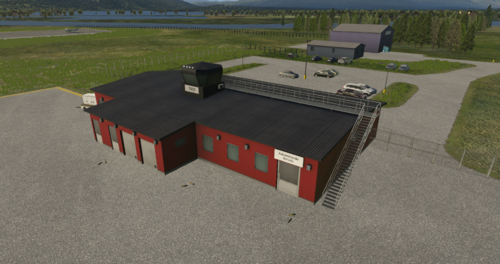 The people at Hemavan Tärnaby Airport for helping me with images of the airport. 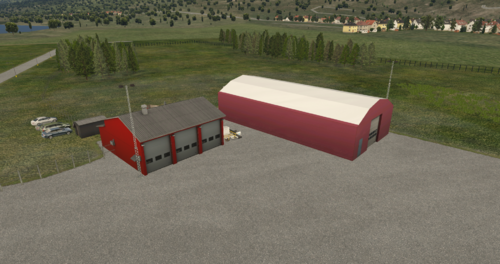 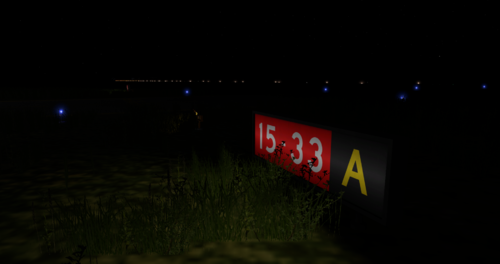 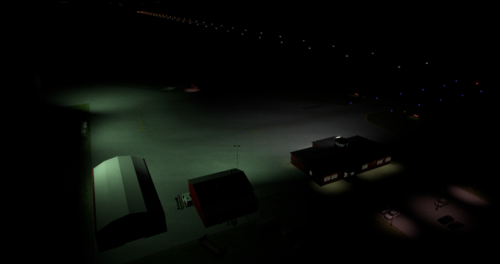 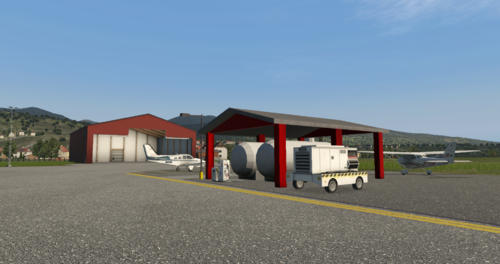 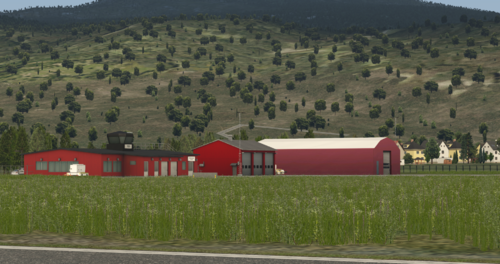 DragoB for sending some more images and videos of the airport and providing feedback. 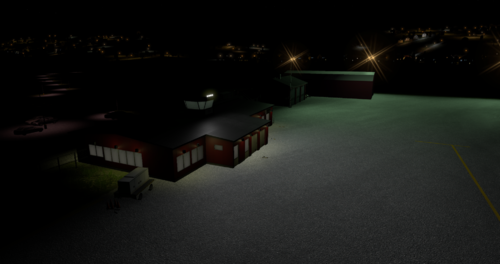 Daniel Af Cee for sending me some textures to use and showing me how to do the custom ground textures. 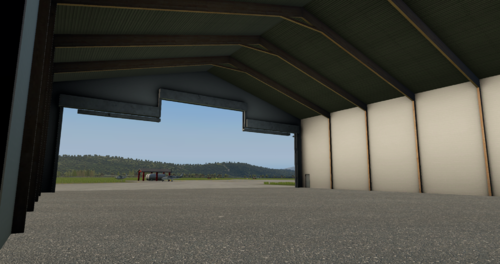 Textures.com for being a great source for finding various textures. 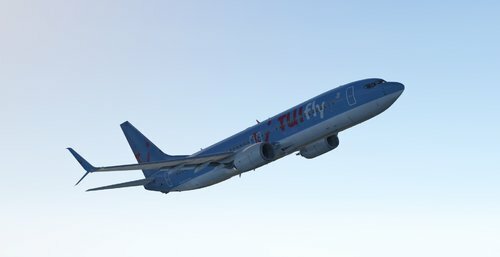 And the people in the X-plane community for keeping me motivated to make sceneries. 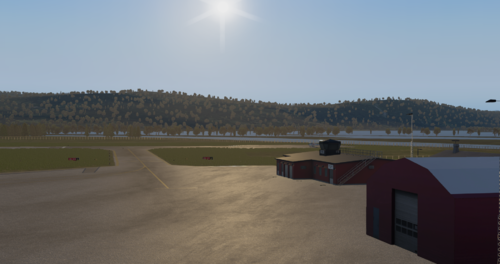 If you happen to find any bugs in this scenery: please send me a DM so I can get to work fixing it. 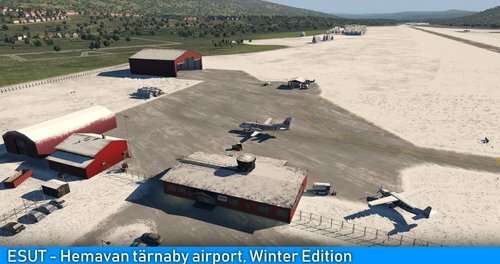 Changelog only for the new winter version. 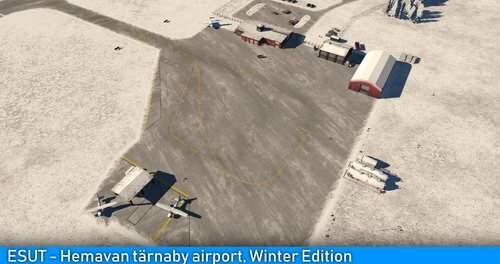 Added new winter version with snow overlays.